Jonathan is a middle-aged groundskeeper at a local theme park and suffers from a debilitating case of OCD. 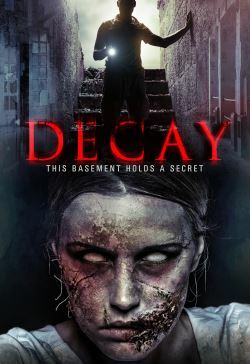 One day, his daily routine is disrupted by a surprise visitor in his basement: a beautiful young woman who, through a jarring turn of events, ends up dead. Jonathan panics and chooses not to report the dead girl. Instead, he invites her to dinner. Jonathan is happy to have a friend, until the police start closing in, and his mind, and the body of the girl, begins to decay.